Never worry about burnt fingers again with these decorative long matches. Each box contains approximately 50, four inch matches in a beautiful box. 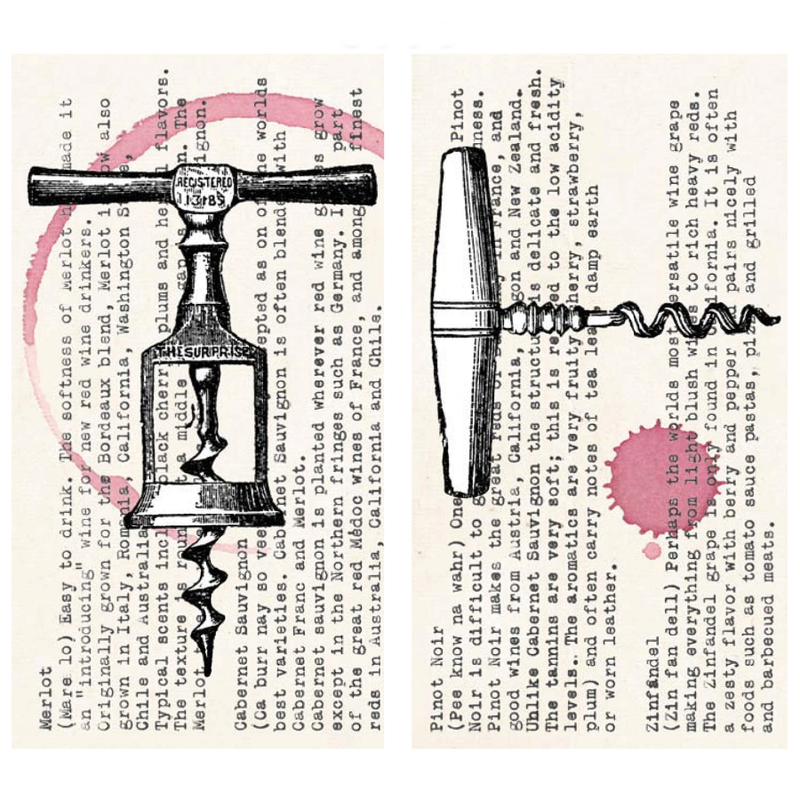 The box is ornately decorated with a corkscrew-wine design. 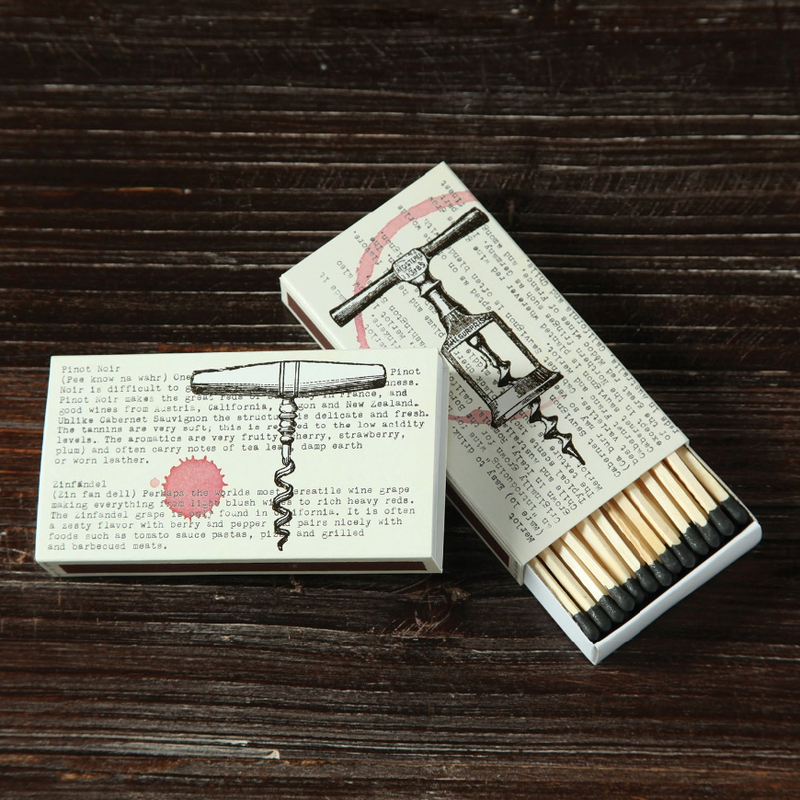 These matches are the perfect accessory for lighting candles, cigarettes, cigars, grills and fireplaces. They also make a great accompaniment to hostess gifts like candles.